CINCINNATI (AP) – Federal authorities say a Duke Energy subsidiary has agreed to plead guilty to negligent discharge of fuel oil and pay a $1 million fine plus restitution for a 2014 spill into the Ohio River near Cincinnati. 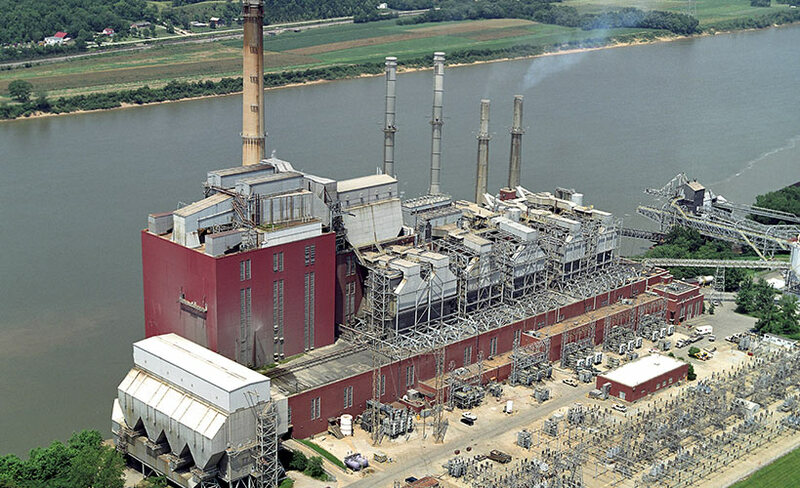 Authorities say Duke Energy Beckjord representatives agreed Tuesday to plead guilty to violating the Clean Water Act when about 9,000 gallons of diesel fuel spilled from the Duke subsidiary’s power plant in New Richmond into the Ohio River. The August 2014 spill affected a 15-mile stretch of the river. A company statement says a worker performing a fuel transfer failed to stop in time, spilling fuel into a containment structure where a valve was left open, allowing fuel to spill into the river. Duke says it has already paid nearly $1 million in restitution.